This paper presents matrix topology (3×1) based isolated three phase AC-DC converter suitable for aircraft systems. A novel modulation scheme based on Space Vector Modulation (SVM) is proposed to convert three phase line frequency AC into high frequency AC. The direct conversion of three phase line frequency AC into single phase high frequency AC removes the mandatory DC link capacitor which improves the power density and reliability of the system. Moreover, a variable frequency control is proposed for regulating the output voltage for different loading condition. The switching scheme for the converter is explained in detail and subsequently, the steady state analysis of converter is presented. An example converter of input 120 Vrms (3-phase), 400 Hz to output 28 V DC with an output power of 3.3 kW is designed. 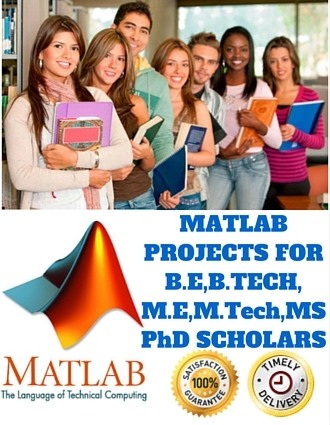 Comprehensive simulation is carried out using MATLAB Simulink and PSIM based software platform and results are discussed.